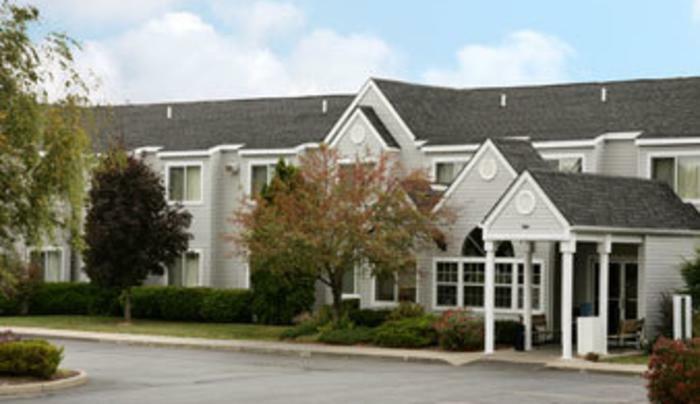 Affordable rooms located just outside Watertown near Fort Drum, Salmon Run Mall, and the 1000 Islands; conveniently located off Interstate 81, Exit 48. 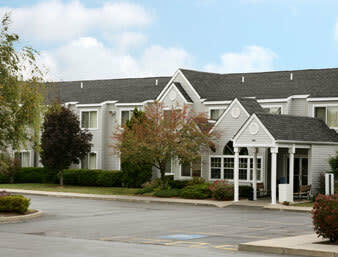 We offer single rooms, double rooms and have one large suite for families. Enjoy a free continental breakfast, WiFi throughout the hotel, free parking, microwaves and refrigerators in rooms, and we are pet friendly. Discounted rates available.